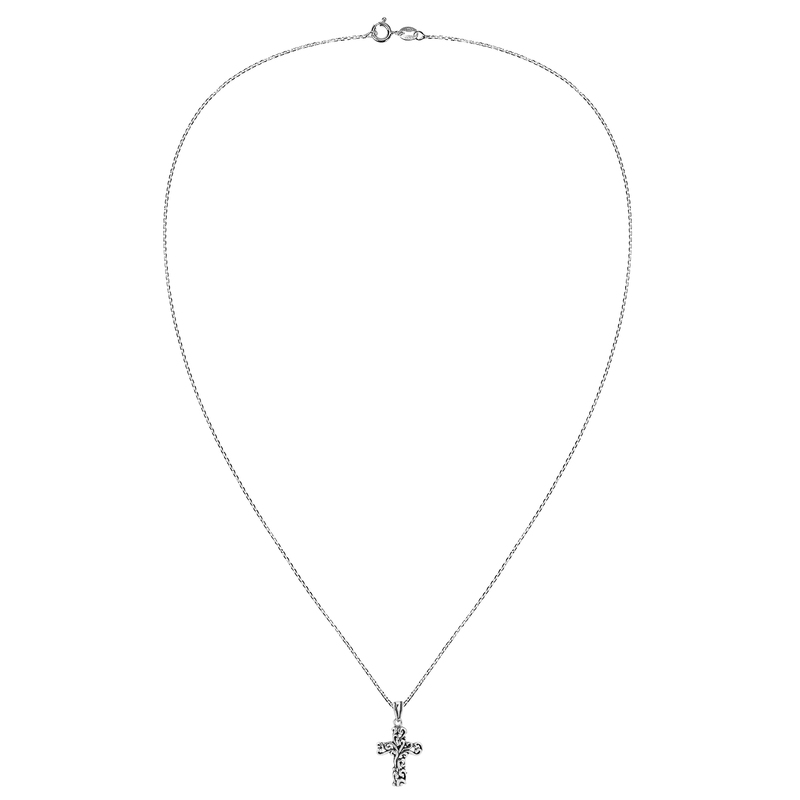 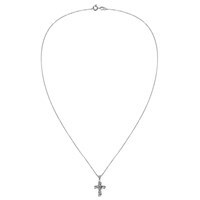 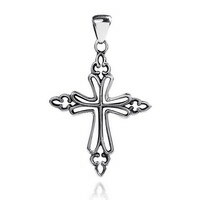 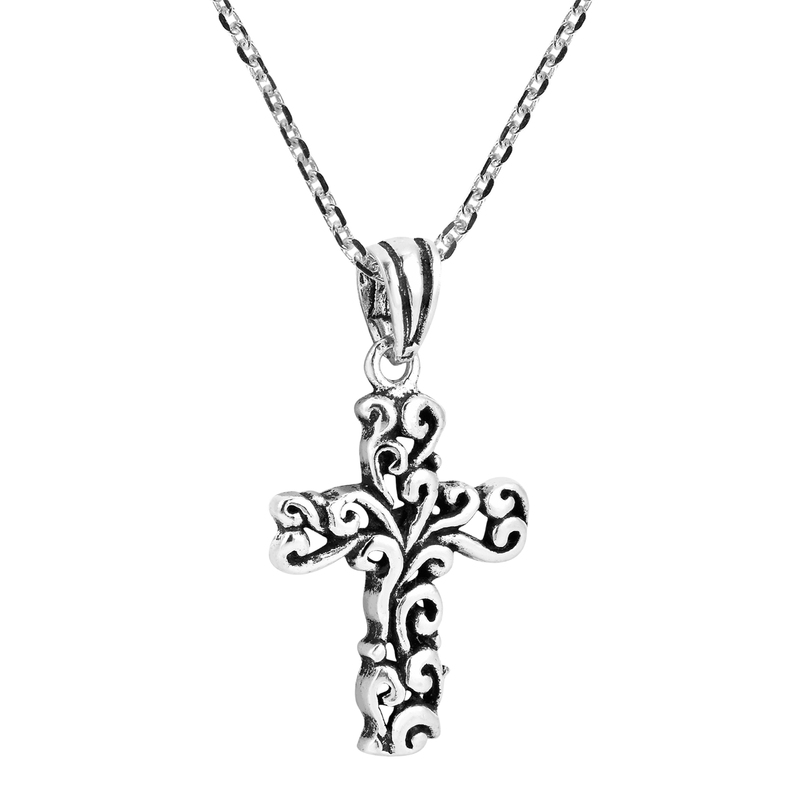 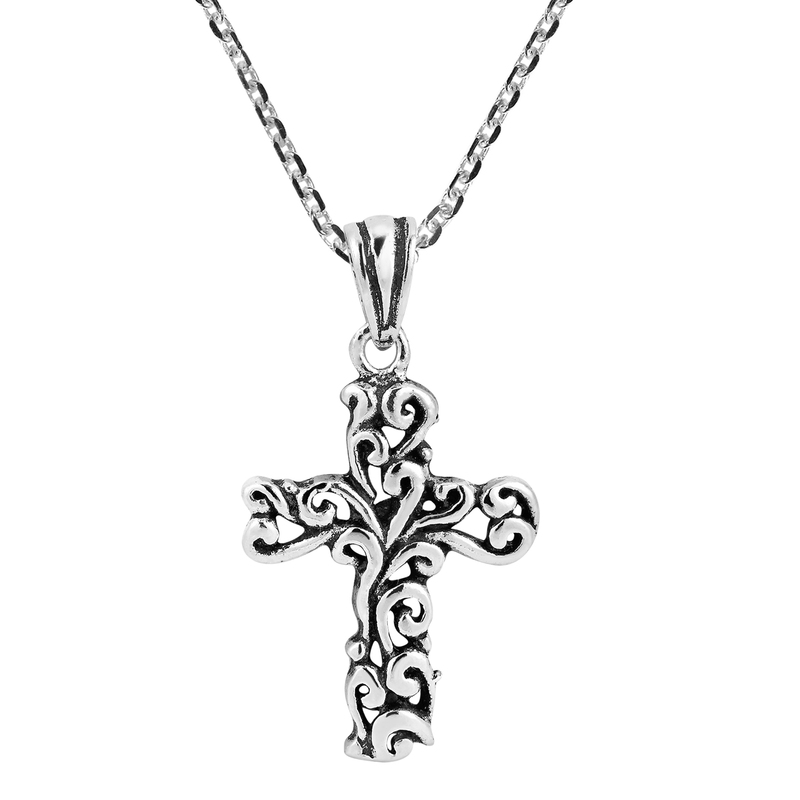 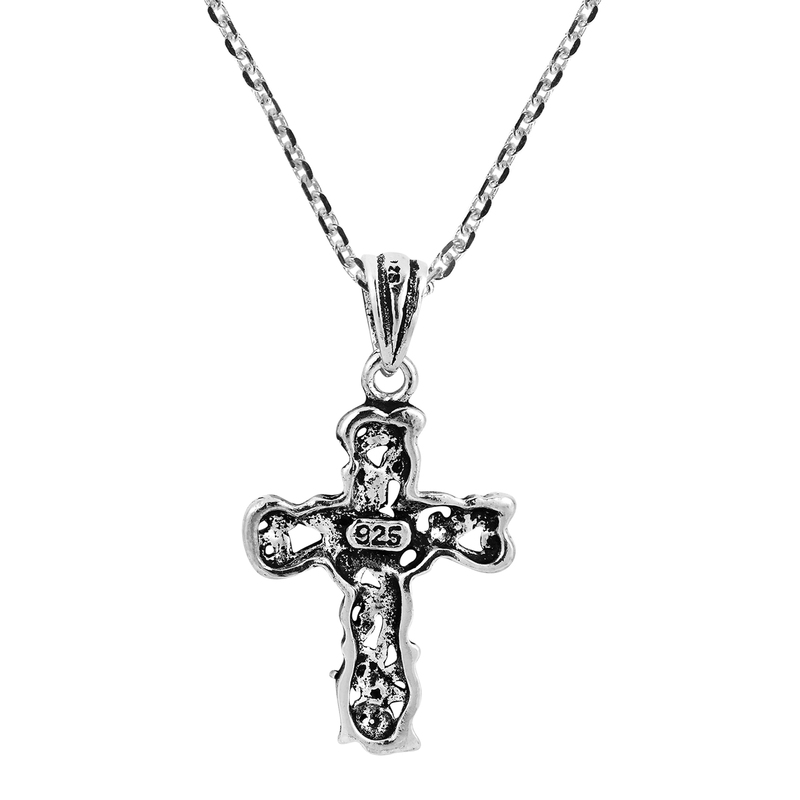 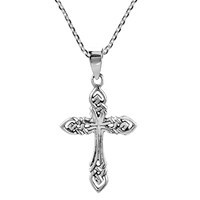 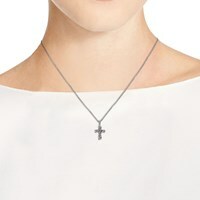 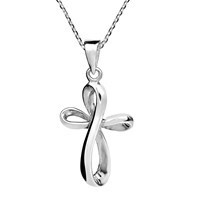 Khun Watsud from Thailand crafted this gleaming sterling silver crucifix filigree pendant by hand. 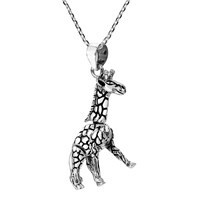 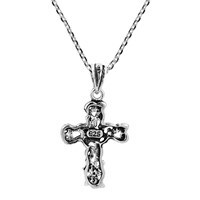 The pendant is detailed with soft contours and enhanced with oxidized contrasts as it rests upon its 18" cable chain necklace. 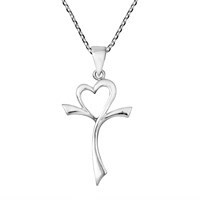 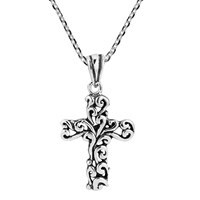 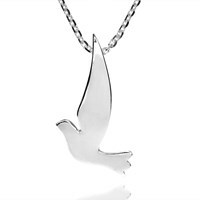 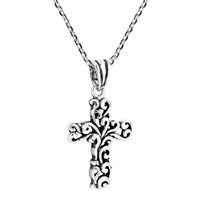 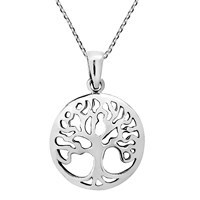 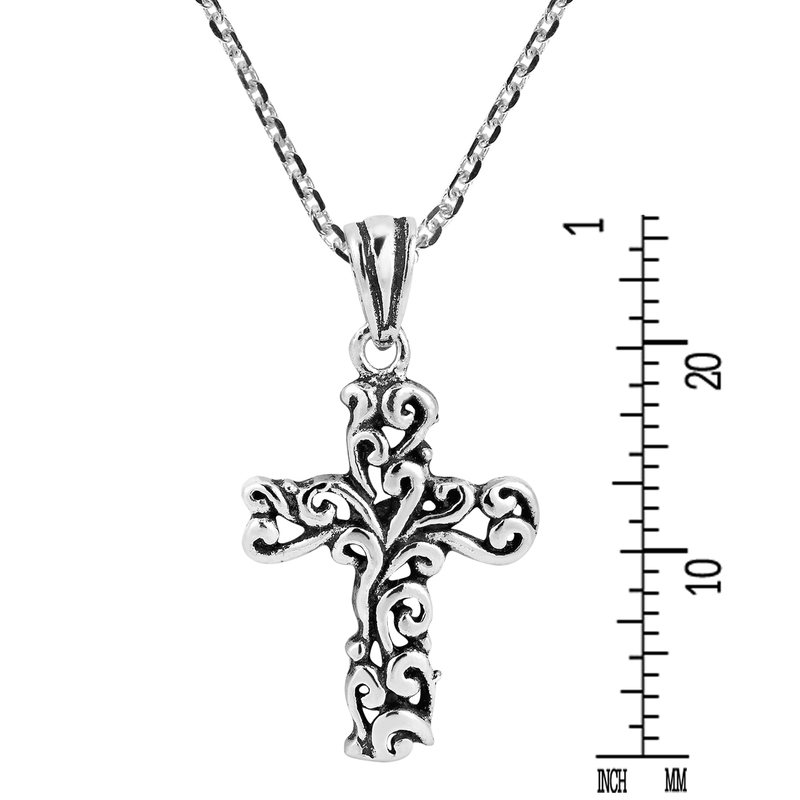 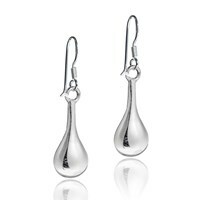 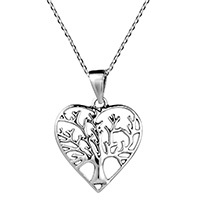 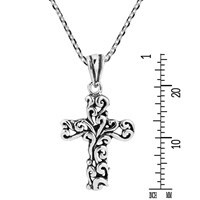 The entire set is crafted from sterling silver .925 and works well for anyone seeking a bit a Christian or spiritual flair to their outfit.